This is probably one of the most popular attractions in Sorsogon. 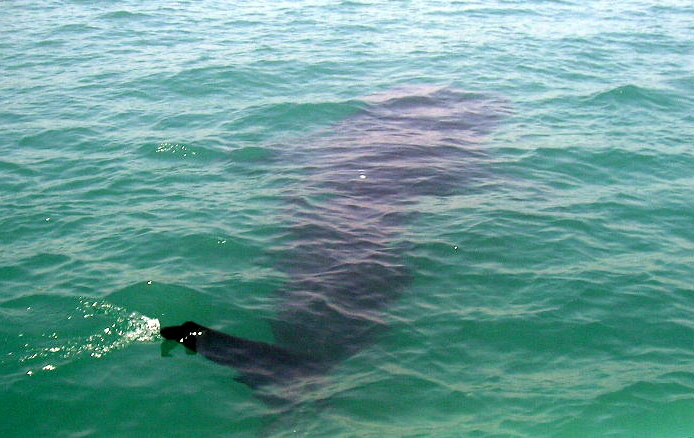 From October until May, around 40 whale sharks (locally known as butanding) gather at the mouth of the Donsol River where they can be seen and observed by tourists. No visit to Sorsogon is complete without seeing the whale sharks so, when exploring the province, make sure to charter a boat and prepare to interact with these large but gentle creatures. This is one of the most active volcanoes in the Philippines, giving hikers the thrill of actually scaling a real, live volcano. Mt. 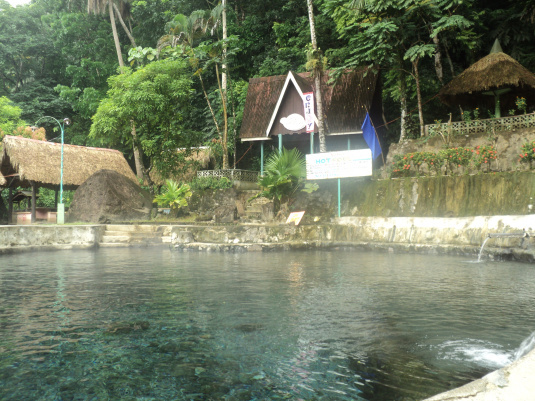 Bulusan is home to the Blackbird Lake, which is known for its sulphuric steams and has therefore become a favourite spot of many locals and tourists alike. The Coral Church, which is also called the Parish of St. Joseph, stands out because of the materials that were used to construct it. Built in the 18th century, the church is made of coral stones, egg whites, lime and tuba (or coconut wine in English). The building has gone through several renovations over time, but the original walls, façade and bell tower weren’t touched and can still be seen when you visit the church today. 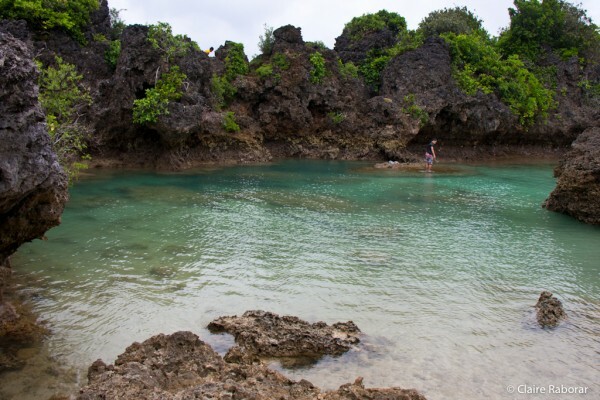 This is known for its beautiful lagoon that’s enclosed by jagged rock walls and offers a secluded and private area for people to swim and relax. The area also has numerous mangroves that provide shade as well as a wonderful backdrop for photo shoots with friends and family. 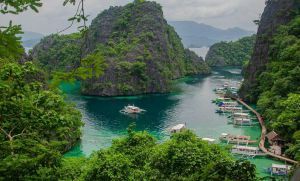 If you decide to visit the island, take note that it can be accessed both through a jeepney and a boat ride. If you’d just want to relax, calm down and unwind, then a trip to Bayugin Falls is a must. By just paying a small entrance fee, you can swim out underneath the falls and let the waters pound on your back and give you the ultimate massage. The area beneath the falls is shallow, which is a great thing if you’ll be visiting with little kids. 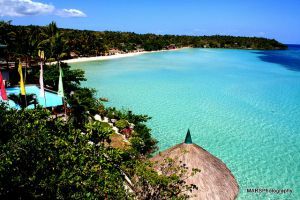 Whether you’re a newbie surfer or a pro wave rider, you’ll definitely have a great time in Rizal Beach. From October till May, the beach experiences large swells that can help you sharpen your skills and enjoy your favourite sport. Tolongapo Beach isn’t exposed to the open sea, which means that it has manageable currents and is a great option if you’re just looking for a relaxing swim. There are numerous beach resorts nearby, so it’s easy to rent a cottage for a full-day affair or even get overnight accommodation. This is one of the arteries of the Donsol River, and its waters and fauna are a fantastic habitat for fireflies. Because of these, it’s not surprising that the Ogod River is one of the routes that people would be passing through when they take the firefly river tour. By going on this tour, you won’t only observe the natural fauna of Sorsogon but you’ll also get to marvel at the simple beauty of fireflies that light up the night sky. Need a place to relax and take a breather from your sightseeing activities? Don’t worry since you can always sit back and put your feet up on the Capitol Park. Here, you’ll find a statue of Dr. Jose Rizal (the country’s national hero) and observe the provincial capitol building. Of course, you can relax under the shadows of the trees that can be found all around the park. If lounging around the park won’t cut it, why not head off to the Mateo Hot and Cold Springs Resort? Here, you’ll have access to relaxing springs that can help you get rid of your stress and calm down. These are just some of the wonderful attractions that you can see in Sorsogon, so start planning your itinerary now and discover the adventures that they offer!